Is there an area of your life would you like to transform, expand or simply enjoy more? Are you feeling the pull of opening up to more awareness and expanded consciousness - more of who you truly are? There is great potential during this evolutionary time and it is resulting in new ways of thinking and of being in the world that are so empowering and enlightening. Are you feeling empowered? 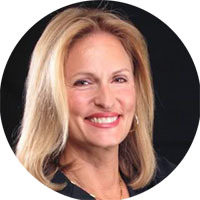 Do you find one question leads to more? 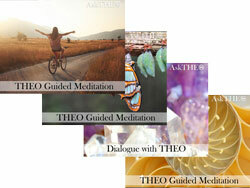 THEO's teachings are here to support your path! As you discover more about who you are and who you're becoming, what is it you want to create? Perhaps you'd enjoy . . .
Hello, I'm so happy you're here! 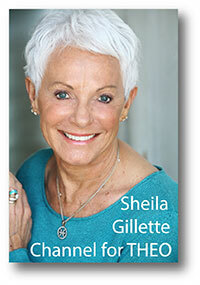 My name is Sheila Gillette and my many years of working with THEO have been incredible! The most common human truth I've learned, without exception, is that all people want to feel valued, heard, and loved - to feel their own worth. And furthermore, what we believe about ourselves influences everything. My experiences with THEO have also taught me that living a well-lived, balanced, and joyous life IS achievable - regardless of what's going on around me! THEO's teachings have been shared with thousands of amazing seekers from around the world and these interactions became the inspiration for this Spiritual Mastery Audio Collection. The Master Collection covers FIVE relatable categories in support of your journey and your dreams - I'm so pleased to share THEO's wisdom with you! 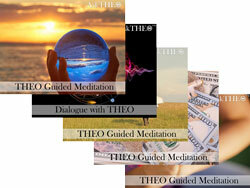 THEO's Spiritual Mastery Audio Collection - a resource library for your well-lived life! This "toolbox" of resources supports good-health habits of daily meditation and exploration of life, including support for everyday living as well as answers to many big, universal questions. You are able to use the audios to expand your understanding of you, your soul connection, and the world we live in. 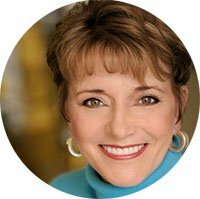 Use these audios to create more peace, joy, and space to live the life you've been dreaming of! 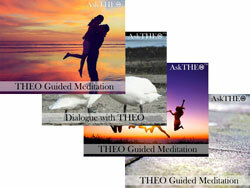 each include 6 THEO Guided Meditations and 1 THEO Dialogue + companion eBook. The best value Master Collection includes all 5 themes within a complete 40-file library. To learn more about what each Individual Collection includes scroll down . . . 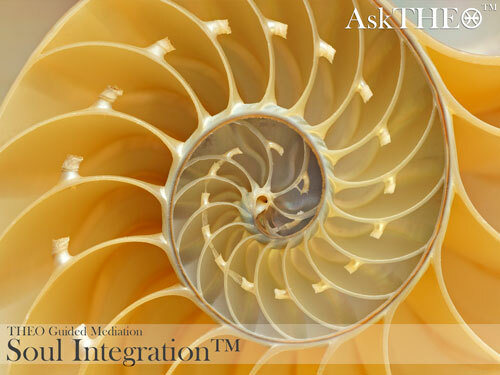 This dialogue with THEO was created to introduce you to the core principles of THEO’s Soul Integration™ process. Some of the discussion topics include emotional mastery, the inner journey, meditation techniques, shifting dis-empowering beliefs, how the process affects every aspect of your life, how your spiritual awakening accelerates - and much more! 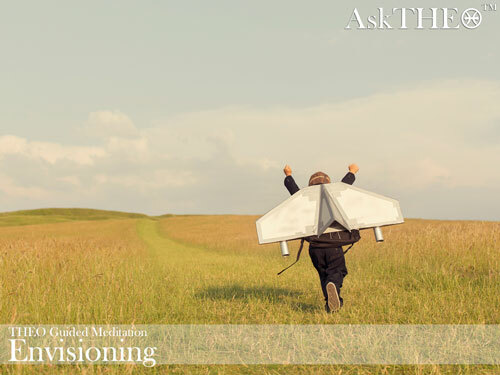 This AskTHEO™ Dialogue includes an mp3 audio recording and eBook. 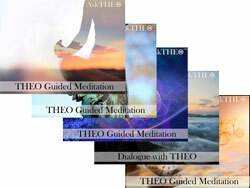 THEO’s guided meditations combine the higher vibratory experience of THEO’s Voice with a guided journey of very specific intent. These three meditations were selected for you to begin experiencing their Soul Integration™ process. You receive two versions of each meditation, one produced with Tibetan Singing Bowls music, and the other, Ambient Electronic, created using music from acclaimed composer Jonn Serrie. Begin the journey of discovering who you really are as THEO guides you into experiencing the multidimensionality of your soul. 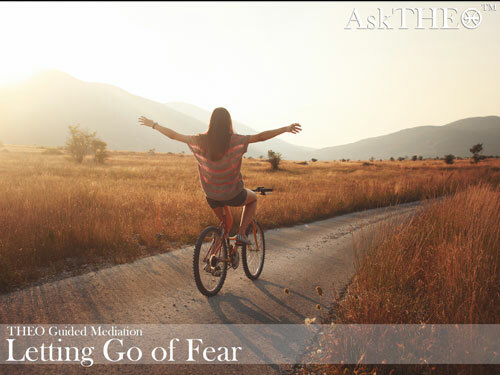 As you become more Soul Integrated™ you will move through fears and resistances that may be holding you back from living a truly empowered and passionate life. Change is the one inevitable thing in all of our lives. 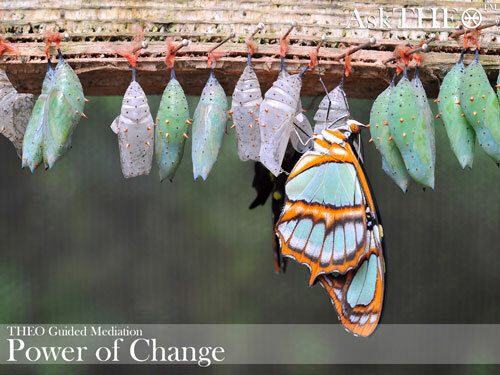 Many handle change well - some not so much - but with THEO's guidance you may feel more empowered to make the changes in your life that will move you confidently in the direction of your dreams and desires. "As the words flowed from Sheila/THEO, I felt them penetrate to the core of my being. A feeling of love flowed to me and through me like nothing I had ever felt before." Many ask “Why isn’t the law of attraction working for me?” Well, it’s always working as your life perfectly mirrors the thoughts and feelings you hold about yourself. 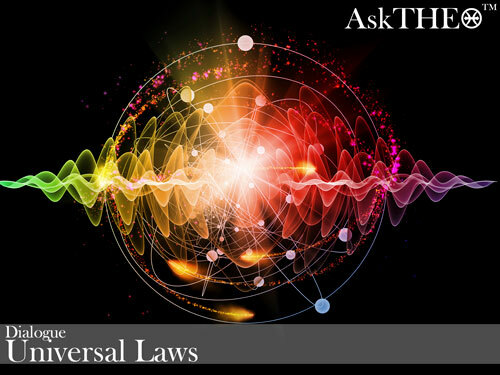 When asked why the Law is not bringing to you exactly what you desire, THEO’s response is that – on a soul level - we don’t believe that we deserve what it is that we desire. THEO also speaks to the power of thoughts, feelings and - most importantly – the law of self–love. 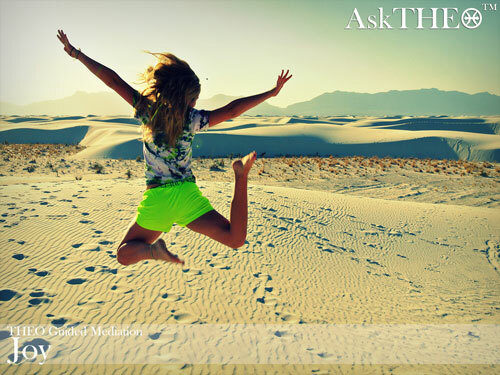 This AskTHEO Dialogue includes a mp3 audio recording and eBook. As a powerful co-creator, you have the ability to manifest as much money as you desire. 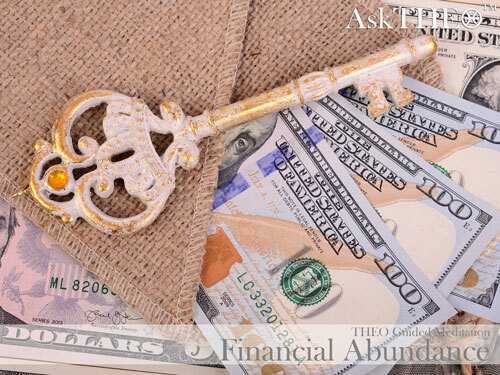 During this journey of discovering old beliefs that no longer work, THEO reminds you how masterful you are to create financial abundance in your life. Imagine being in the future of your dreams – really feeling the feelings of your vision manifest. Join THEO on this extraordinary journey, two years into your future, as you create the life you desire. You’re making your life up anyway, so why not make it exactly as you wish it to be? 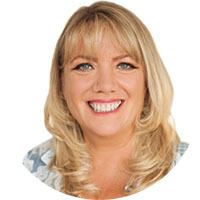 THEO is very clear that you need to work from your dream not to it – meaning that feeling the feeling of it already having occurred is the most powerful creative force available to you. This meditation will assist you to clarify, imagine, and create your vision. 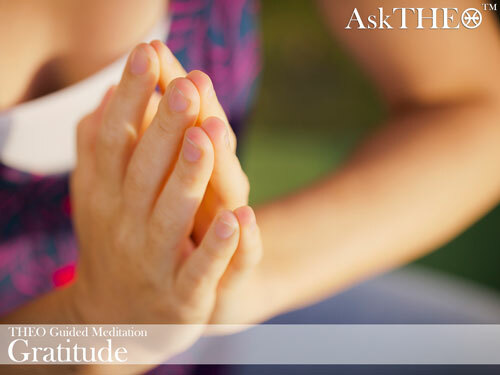 THEO teaches us that gratitude plays a very important role in the manifestation process for as you express gratitude for what you have, it brings forth more of that which you are grateful for, and more. It opens the heart and creates an energetic of receptivity going forward. 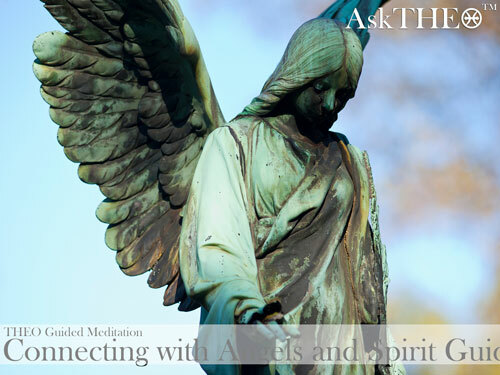 Is there anything more fun than having an experience of communicating with angels, clearly connecting with higher guidance, or experiencing yourself as the divine spiritual being that you are? Maybe even feeling connected to your soul and to your purpose for incarnating in this lifetime. The veils, as THEO says, are thinning between the dimensions now that we are living in the 5th dimension and the extraordinary is now becoming our new ordinary. 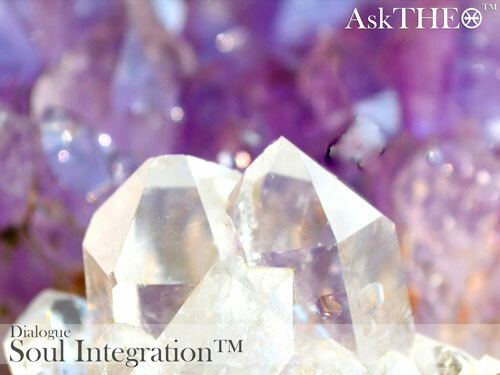 Are you ready to expand your intuitive abilities – to receive clear messages from your angelic guidance? Maybe you’d like to collapse time and space and explore past lives or have an out-of-body experience – all with confidence and clarity. The possibilities are limitless! 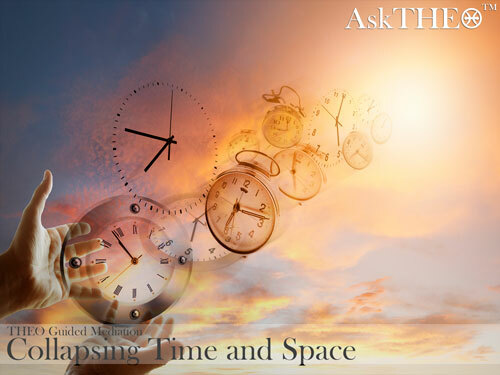 THEO covers these topics and so much more in this compelling AskTHEO Dialogue and eBook: Intuitive and Spiritual Expansion focusing on the development and expansion of our spiritual awareness and psychic abilities. It’s impossible to define what it means to collapse time and space – until you have experienced it. This is an excellent meditation to use to further your Soul Integration path, particularly in accessing past life memories that may be influencing your emotional patterns in this lifetime. We recommend that you lie down while listening to this. Your soul is a multidimensional being, capable of accessing realms beyond the physical reality. 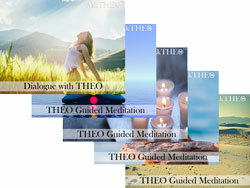 Allow THEO to guide you into experiencing yourself as more than your physical body. Living in the 5th dimensional vibration allows for easier exploration beyond the physical body. 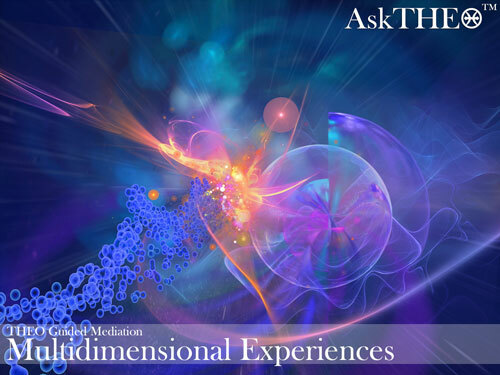 There are many forms of out of body experiences, including this guided journey with THEO that allows you to traverse higher dimensions with confidence and clarity. 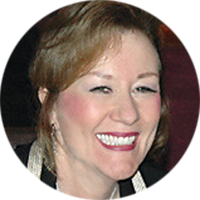 Many people contact Sheila and THEO looking for ways to improve their communication with their angelic guidance Sheila will tell you that not only can she connect with the angelic presence, that we all can, and that the information comes in whatever way is most psychologically acceptable to you. Some will receive guidance in visions and dreams, others will hear it telepathically and there are those who will just have a sense or feeling about it. Often the guidance about you may offer information in a combination of these forms. 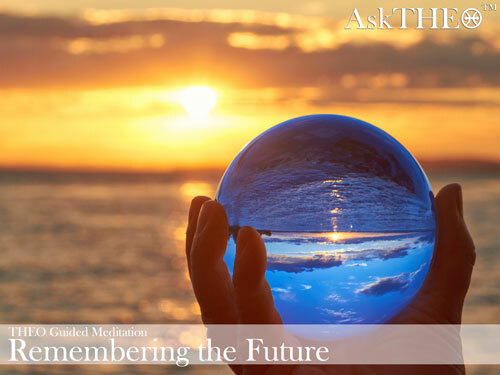 We encourage you to utilize this meditation to connect with your guidance for messages, decision making, and confirmations. "As Executive Producer and host of Gaia TV Network, I’m regularly exposed to high levels of intellect and esoteric knowledge, much of it of great value. The work of Sheila and the THEO Group, however, brings an even deeper level of truth and mature spiritual understanding that strikes me to the core of my own sense of higher truth. THEO communicates with clarity, compassion, directness, and integrity, which, I feel, is what people are craving in these chaotic times. THEO provides a calm port for our mind and emotions in which to consider our lives in a new way." 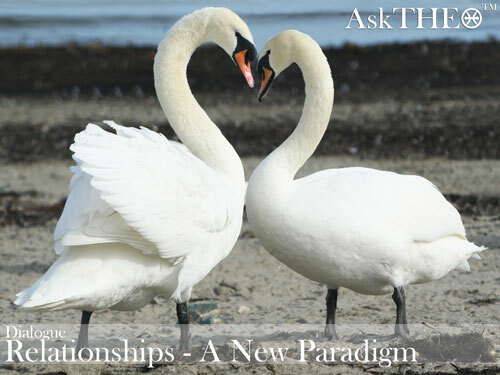 In this fascinating dialogue on relationships, THEO discusses the significance of your relationship with your self - as well as topics like soul mates, twin flames, spiritual partnering, compassionate separation and so much more. Of all the questions asked of Sheila and THEO over the past four decades, questions about relationships have always been some of the most pressing. And throughout this time, THEO has spoken of this grand shift including a new way of being in relationship. Welcome in a new paradigm built out of love and desire, rather than need. Includes audio mp3 and companion eBook. The old paradigm of relationships no longer works - and new, vibrant and spiritually connected relationships are being formed. 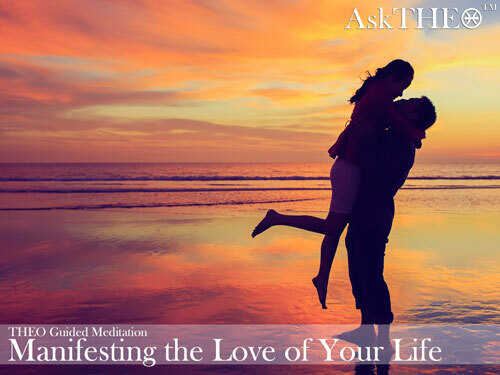 This meditation will assist in forming a loving relationship with yourself leading to much more joyous relationships with friends, family and romantic partners. 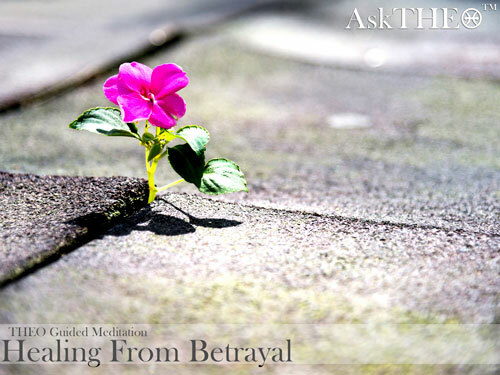 THEO invites you to perceive betrayal from a different perspective that allows you to move forward in life -- living with more ease and grace, unencumbered by the past. You deserve to have a loving, soul-centered relationship, and the new paradigm in relationships is to create from a place of desire, not need. 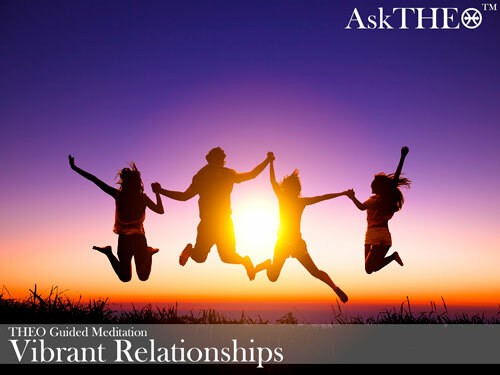 This guided journey with THEO will assist you in cultivating the right mindset for magnetizing the relationship of your dreams. 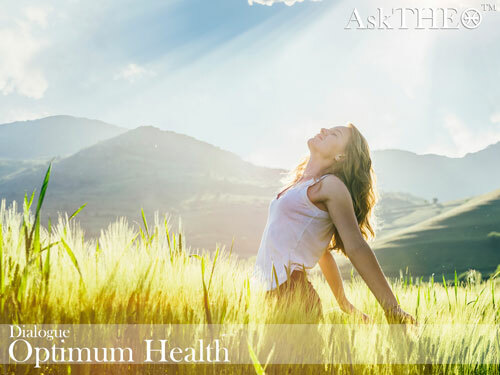 The health of our physical body is so important to having a joyful life yet many of us experience physical challenges when we’re out of balance energetically. 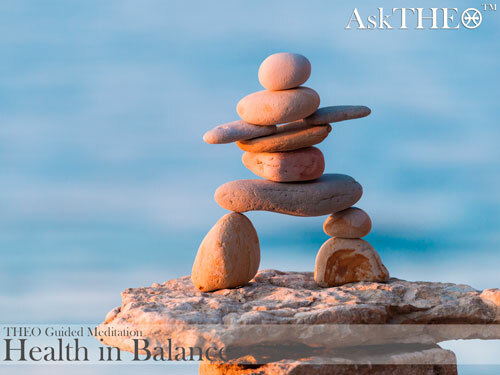 In this informative discussion, THEO guides us with information to learn how to better listen and understand our bodies and what we need to balance our lives -- emotionally, physically, and spiritually -- in turn helping us to lead our most healthful, happy and optimum life. Includes audio mp3 and companion eBook. This journey of alignment can provide a profound shift in how you feel physically. You are pure energy, and as such, feel better when you are balance energetically. 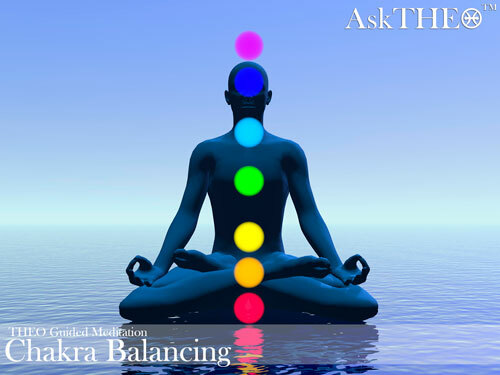 When balancing your chakras clockwise, as THEO suggests, do so as if you are looking down at the front of your physical body. We think you are going to find this a very healing and uplifting experience. 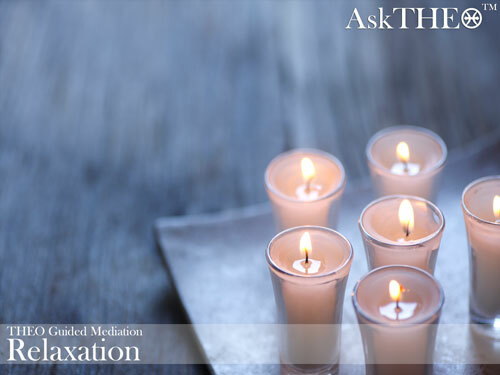 THEO’s "Relaxation" quote pretty much says it all – letting go of the stresses and resistance while allowing the body to relax and release. Very comforting, calming and rejuvenating. This meditation is one of our most popular and is useful when you’re feeling out of balance, or just not operating at your peak level. The vibration of THEO’s voice coupled with their choice of words soothe and assist the listener to feel better, more in balance. Full hearted – lightness of heart and being – is how THEO defines enlightenment. Joy and love are our natural states of being, and in this meditation THEO reminds you of how sweet that is. 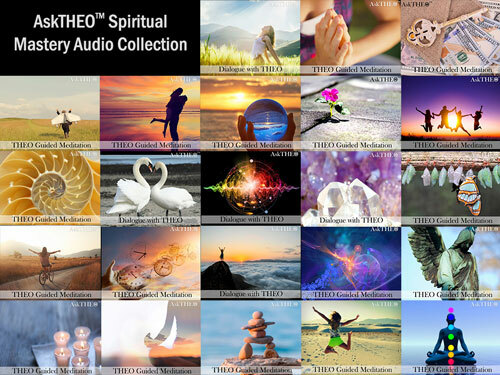 Now you've had the opportunity to review the entire THEO's Spiritual Mastery Audio Collection you see this grand spiritual library supports all areas of your life - mind, body, and soul. The Spiritual Mastery Audio Collection creates a timeless toolbox to support the well-lived life you desire. You can choose to focus on one the themes, or select the Complete Spiritual Mastery Collection with all 5 themes for the best value! available for just $ 197 - a 48% savings! THEO Group Membership Discount does not apply.